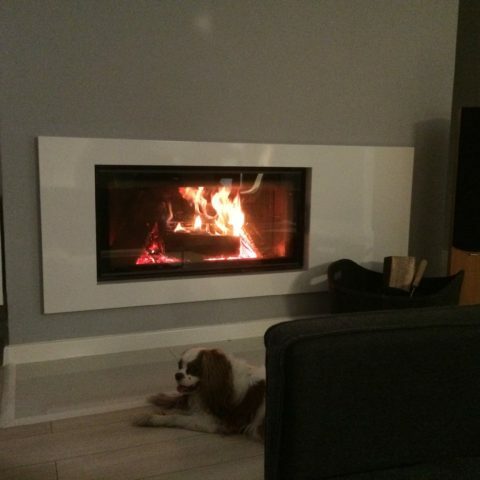 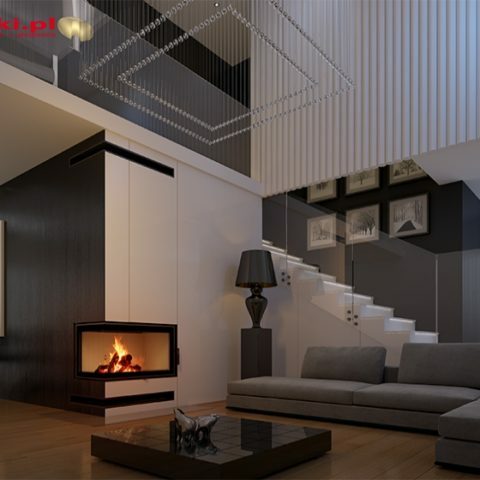 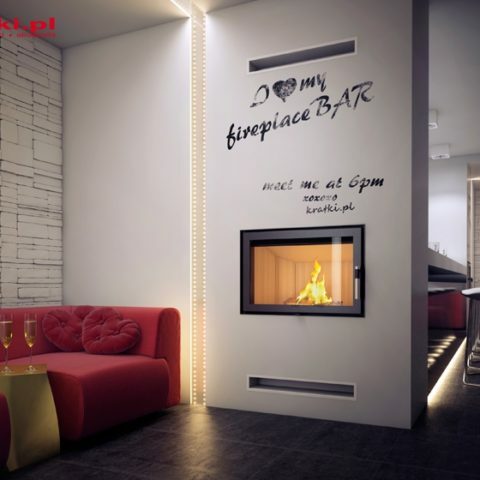 Fireplace, air power of 10 kW heats an area of 100 m², is made of cast iron, weighs 94 kg. 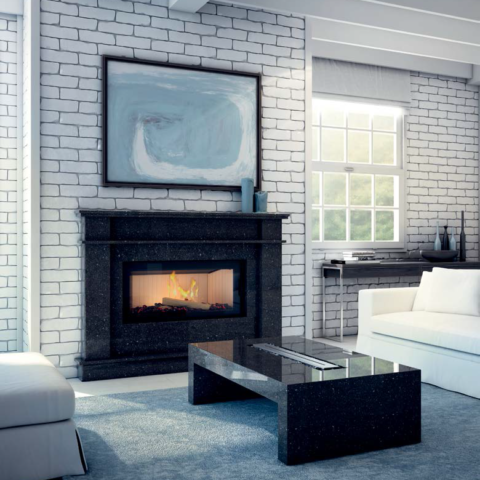 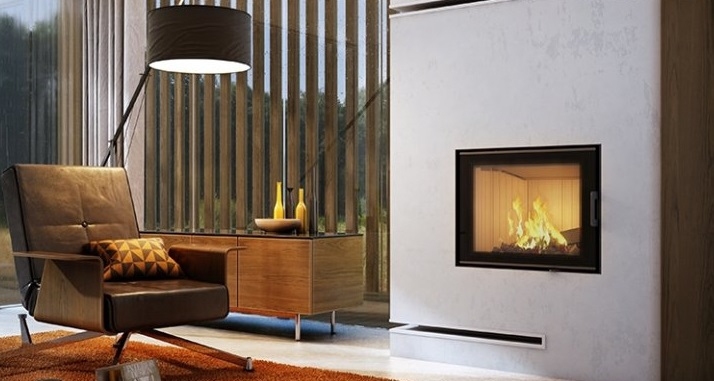 The glass is shaped panoramic, and the fireplace insert is decorated in a modern style. 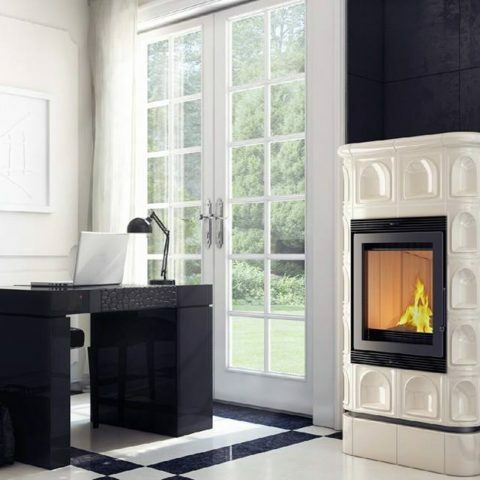 The door opens to the left. 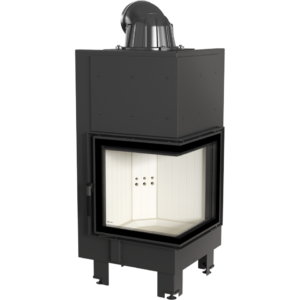 Diameter of the pipe is 180 mm and the same exhaust outlet is located at the top. 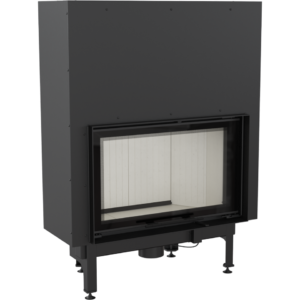 Fireplace ANTEK PANORAMA 10 kW -fired oven. 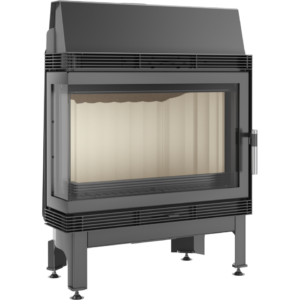 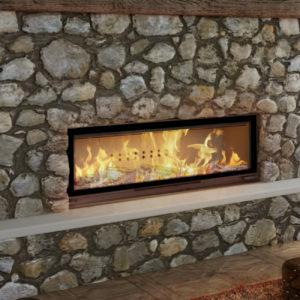 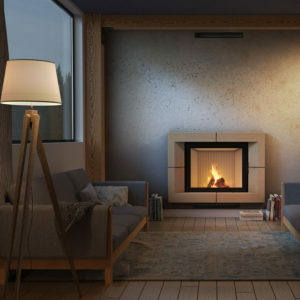 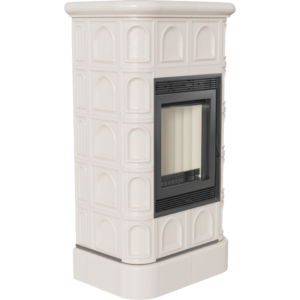 Sizes fireplace insert ANTEK PANORAMA 10 kW are as follows: total width – 600 mm; total height – 622 mm; głębkość – 452 mm. 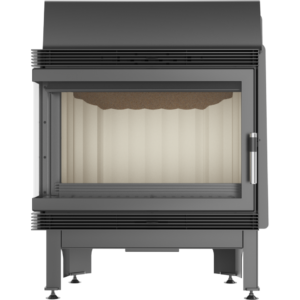 device features high energy efficiency: 61.70% and low emissions of CO, which is only 0.61%. 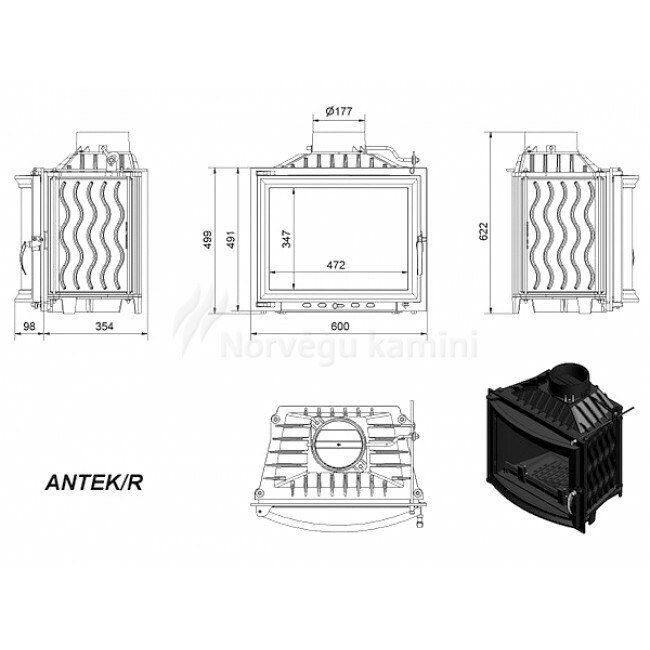 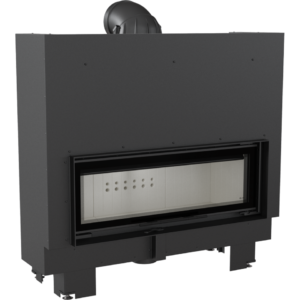 The flue gas temperature is 352 ° C. FireplaceANTEK PANORAMA 10 kW characterized by continuous combustion. 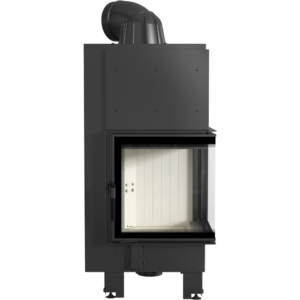 The combustion air is drawn from outside and the room, and loader is executed in front of a cartridge with a maximum length of 35cm. 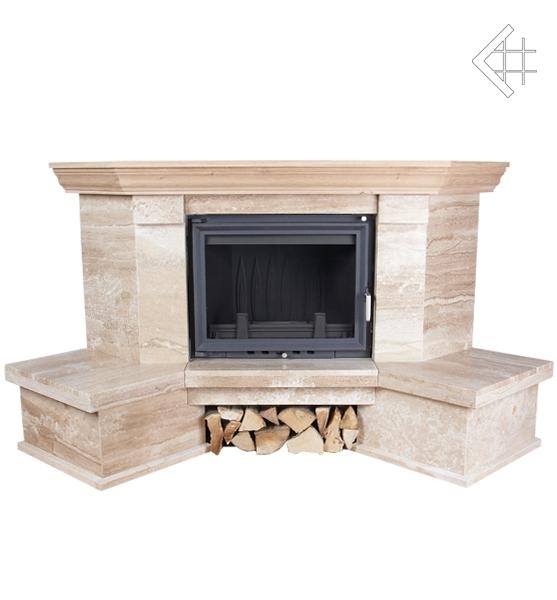 Categories: Fireplaces, Wood Burning. 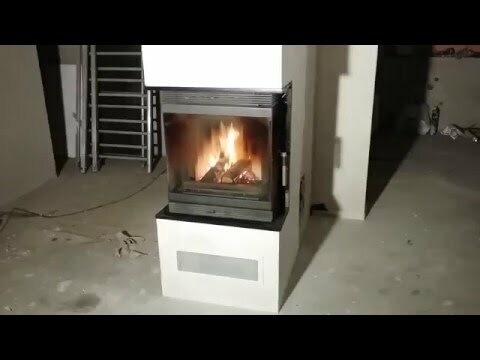 Tag: Kratki. 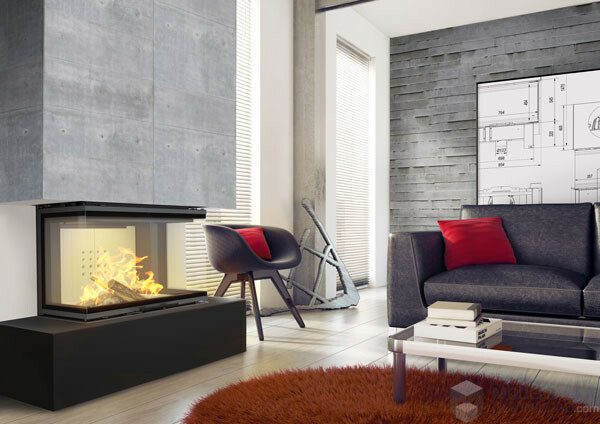 Fireplace ANTEK PANORAMA whole cast of cast iron, large deflector. 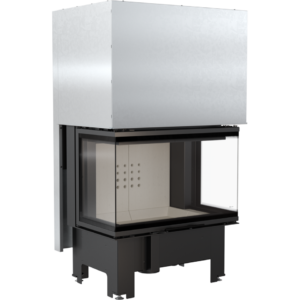 It has a built-in pre-damper system, clean the glass, which prevents excessive okopcaniu the windows, so that the cartridge gets an additional amount of air used at the post-combustion flue gas. 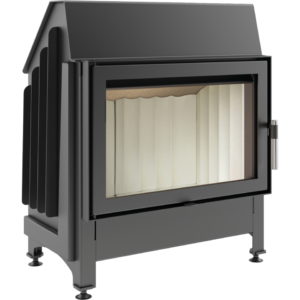 sleek and aesthetic handle and knobs damper and ash pan, heat resistant glass panorama. 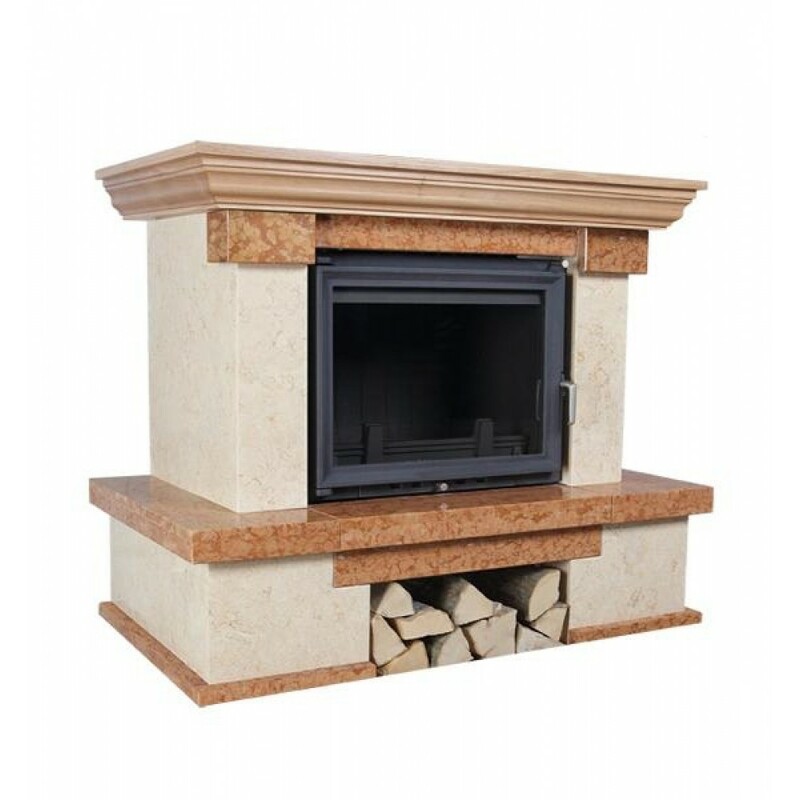 Single-door and ash pan contributions are sealed graphite rope, allowing continuous operation of the fireplace. 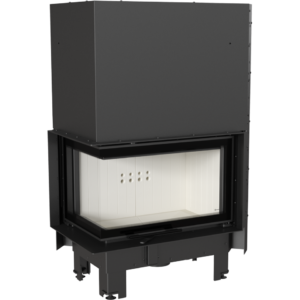 Fireplace Inserts ANTEK PANORAMA has the necessary systems of work, ie 1 The combustion air controller 2 Deflector 3 The damper fixing the thrust of the chimney (damper) 4 Ash drawer. 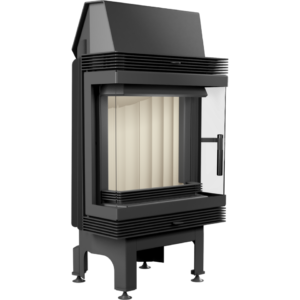 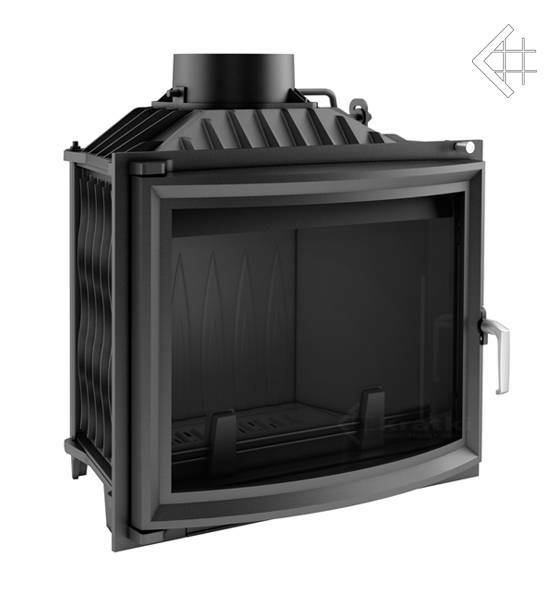 5 Air jacket on the glass front is made entirely of cast iron Class 200 wall thickness of the furnace is not less than 8mm. 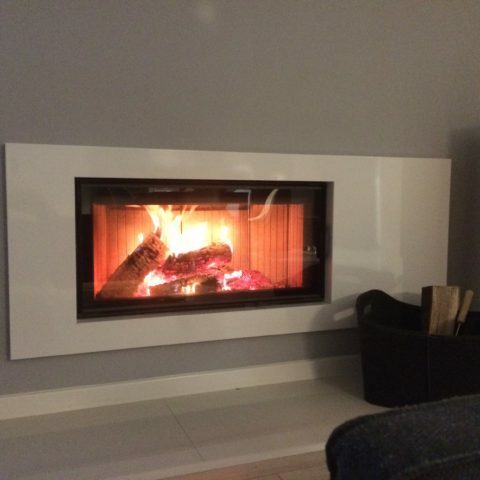 Heat-resistant glass panorama. 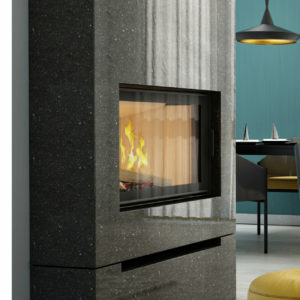 The door and ash pan contributions are sealed graphite rope, allowing continuous operation of the fireplace.